Recently named one of Forbes’ Top 100 "World's Most Innovative Companies" in 2018, Experian launched a global data center innovation initiative to modernize, standardize, and automate its data center technology. Cisco ACI will provide improved global technology operations for Experian, which has one of the largest databases of consumer information in the world. 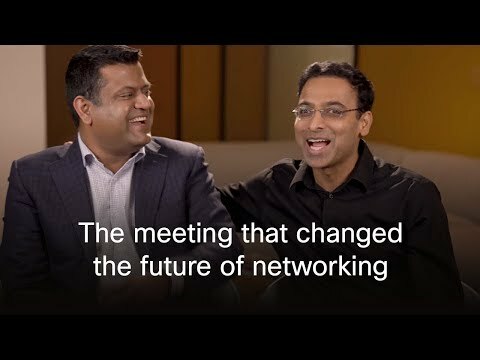 ACI is the core technology for Cisco intent-based networking in data centers.